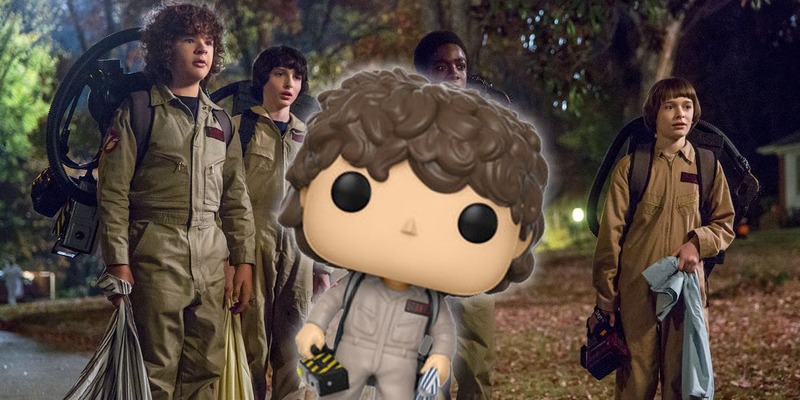 Halloween is right around the corner, and to ready ourselves for this year’s fright-fest and celebration of the bizarre, we’ve highlighted 5 spooktacular gifts that’ll add an extra little ‘boo’ to your evening of horrors. 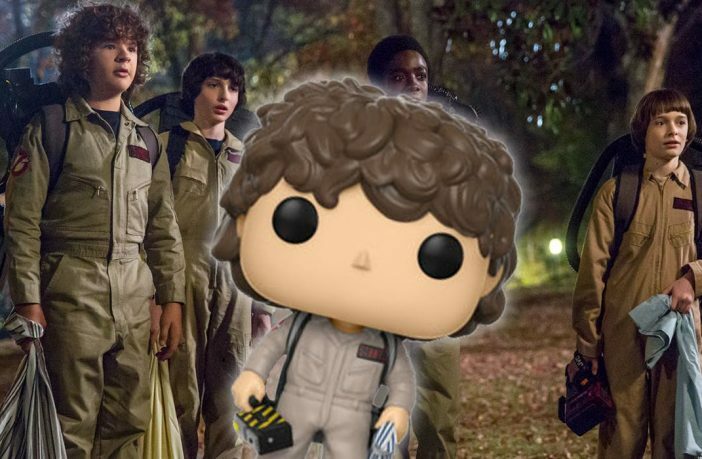 What better way to get ready for Halloween than rewatching some Stranger Things before the new season drops? 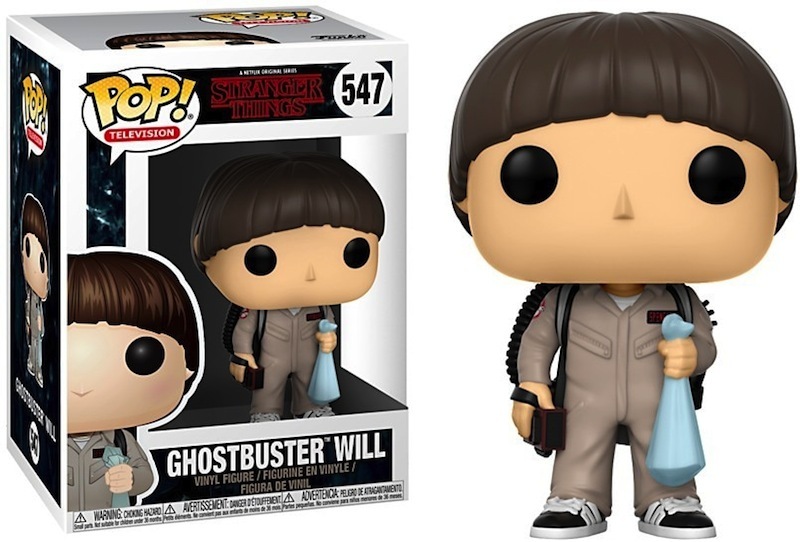 Even better – do it with a Funko Pop Will Byers, kitted out in full GB garb. Like some humour with your scares? We’ve all got that one friend that loves terrible (or fantastic?) 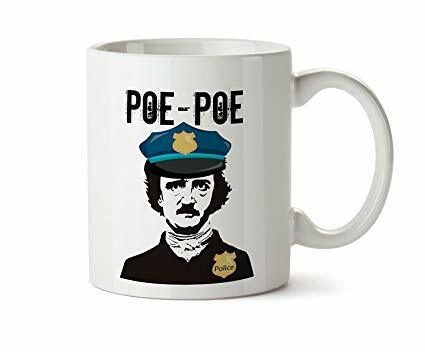 puns – and this one based on famed horror writer Edgar Allan Poe is pretty pun-tastic! Feel like adding some bling to your vampire fancy dress? 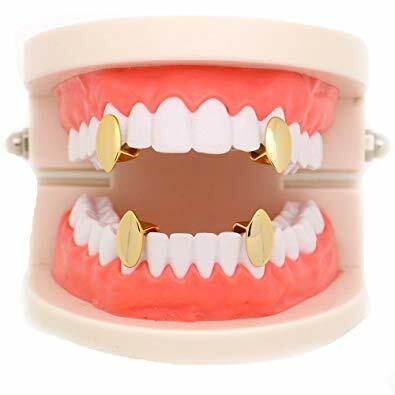 Check out these Lureen 14K Gold vampire fangs, which are sure to make you stand out from the average bloodsucker. 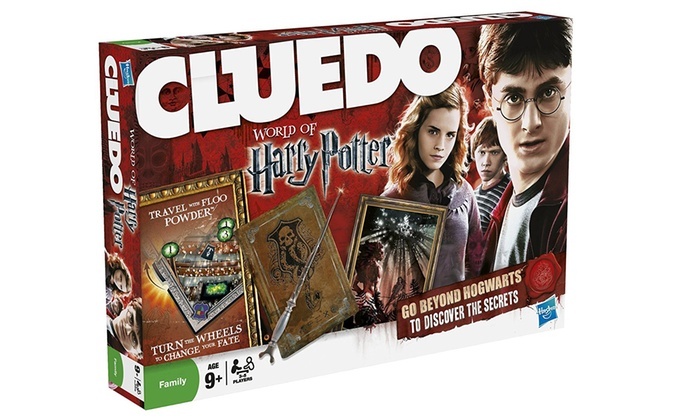 Halloween and Board Games make a fun combination – and for some added spice, why not play a game of Cluedo set in the Harry Potter universe! Some sinister forces are at work and playing as some of the protagonists, you’ll have to figure out what has happened to a vanished friend. If you’re a fan of the movie posters, then this large-scale Halloween poster for the recently-releaset film is arguably the greatest tribute to the iconic annual celebration. 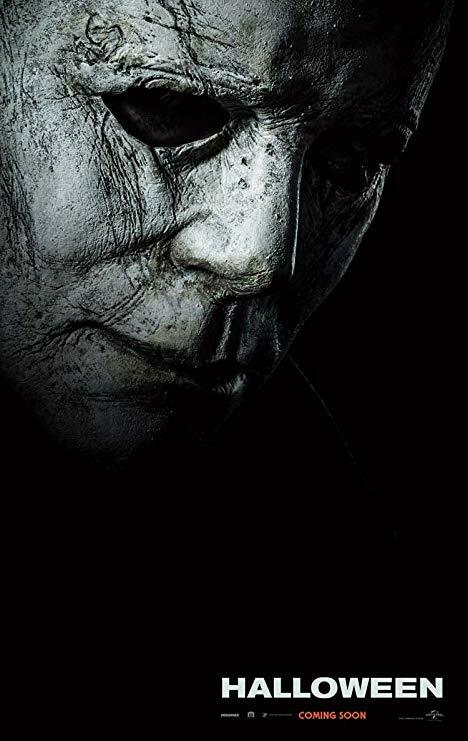 This is a simple yet striking image which will fit perfectly in any film-lovers’ den or office, showing an eerie image of the man in the mask himself, Michael Myers.